What’s new for Calabasas Pediatrics in 2019? We are very excited to announce the opening of our pediatric wellness center in Old Town Calabasas. Our new center will offer a unique place for children and families to have all of their mental and physical health and wellness needs met under one roof, from birth through college. We will continue to offer personalized, concierge, integrative pediatric care and see children as needed for consultations, acute illnesses, vaccines, and physicals. Our concierge pediatric service is affordable and offers our patients and their families 24/7 access to our wonderful pediatricians, lactation consultant, and sleep-training and parenting services. We offer extended appointments and mental-health screening and guide you and your family through nutrition and lifestyle choices. We communicate with local and national specialists to ensure your child is receiving the best possible care. 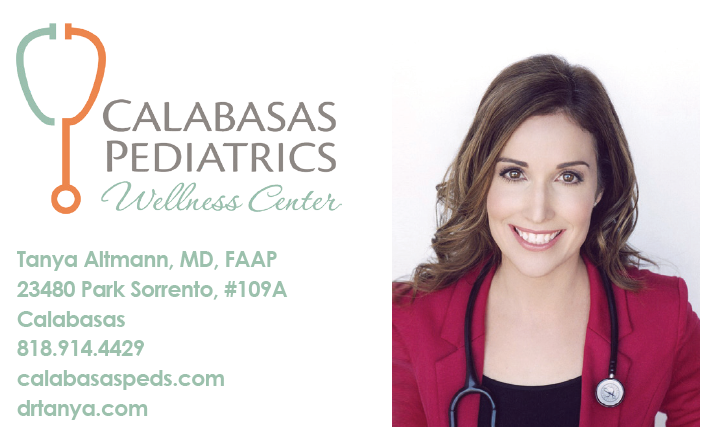 Calabasas Pediatrics Wellness Center will also offer educational classes for breastfeeding, childbirth, and parenting; mommy and me classes; pre/postnatal yoga classes; mindfulness classes; tween/teen empowerment classes; and much more. We have an amazing team, including a nutritionist, lactation consultant, speech therapist, mental-health therapists, psychologists, an adolescent- medicine specialist, and a brain and neuroscience expert, all available for appointments, classes, and workshops. Many of our families are drawn to our special training in drug-free options to treat conditions such as ADHD, anxiety, and depression. Stay tuned for our opening date and celebration and connect with us on social media. 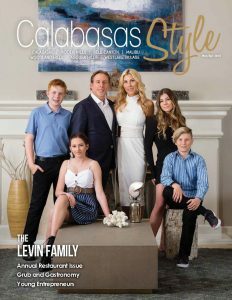 We look forward to sharing our unique services with the Calabasas community!